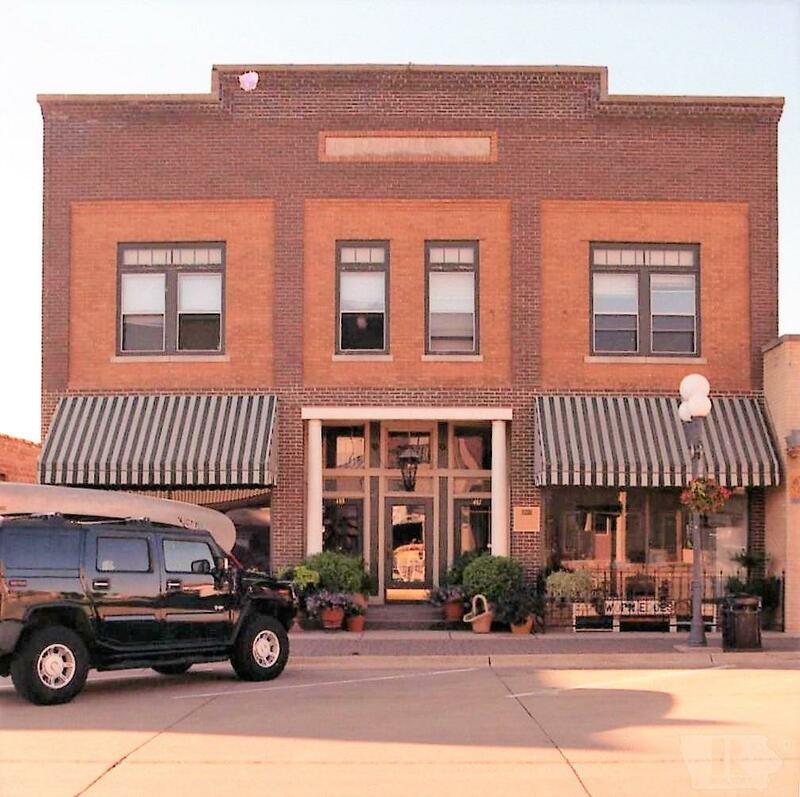 Historic Rassmusen Building on Main Ave in Clear Lake. Building Consists of Three Commercial Business Spaces and Five Apartments. Property also has Own Parking Lot in Rear. 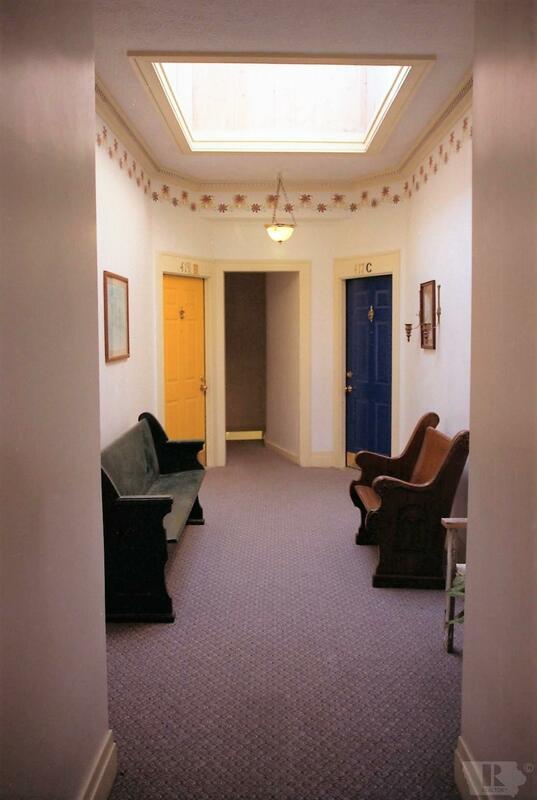 Well Maintained Building With Excellent Rental History.